Many parents have a hard time finding a place for their children to be when they are not available. There is that time that you have plans with your friends or extended family and you can’t make it due to children obligations. There are times in which you have an opportunity to take a vacation and can’t due to need someone to watch over your children. These cases are rare in comparison to the time when there is no school and your working; you need someone to watch over your children while working. 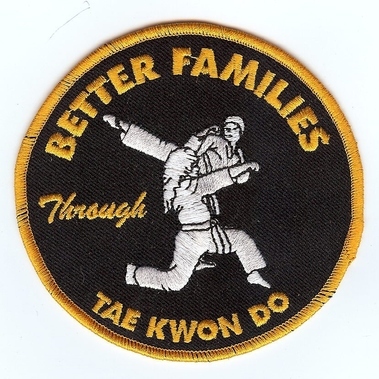 Better Families provide karate camps during the day for those parents that want their children watched after during the holidays. The Miami Tae Kwon Do School watches over the children while having fun and teaching them martial arts. The holidays are coming up and children are going to start having consecutive days off. Thanksgiving weekend is coming up soon and depending on the school some children are given a week off. This a whole week in which the children are sitting alone in the households while parents are working. Better Families provides camps specifically for the holidays, as they understand what position the parents are put in. This also gives the opportunity for parents to go Christmas shopping on their own without the children finding out what he or she is getting. Christmas vacation can last up to two weeks depending on the school. These two holidays along with other widely known days off are days that parents have trouble planning for. The Miami Tae Kwon Do School helps lend a hand with our great karate camps to take the children off your hands while teaching them martial arts. This service is provided during the summer as well for parents who work during the day.